Little Pink Book: Pretty in Pink. Last night, I spent a lot of time pinning different photos on pinterest. PINK pictures. 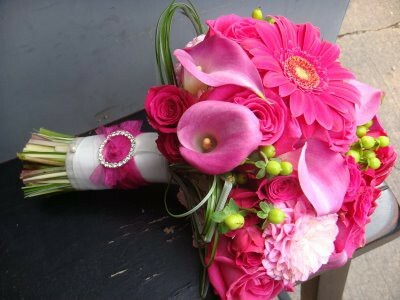 Afterwards, I realized I want a few different things pink for my wedding. Here's a few of the things I found intriguing! I have to admit, it would be pretty fun to wear a pink dress the day before the wedding! I think I'll have a pink bouquet. These nails are close to perfection. The darker pink is beautiful. 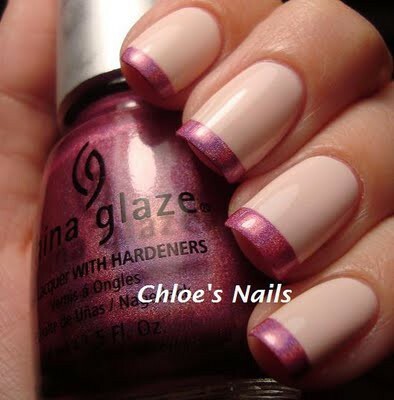 It makes it look like you have ribbon on your nails-if that makes sense. I'm still looking for a good flower for my hair. This one is beautiful. That first image is amazing! I'm in love with it and the dress! 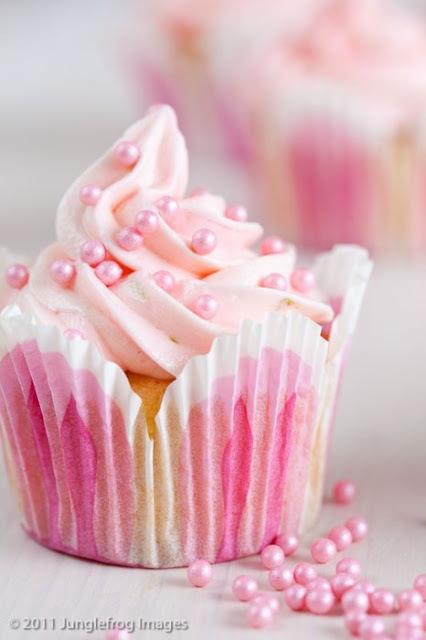 That pink cupcake is beautiful, and I LOVE the nails! You described it perfectly. It really is like a ribbon <3 So pretty! And that dress is hot! Lol! 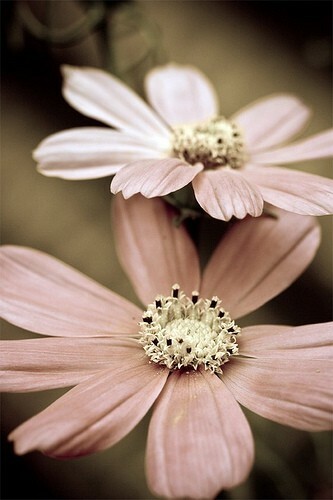 I am typically more of a red than pink girl, but these images are so pretty!- love all the pink flowers! And the pink dress is so fun- and what a clever idea to wear it the day before your wedding! Love the pink inspirations! All of them are gorgeous, but that pink dress definitely steals the show!